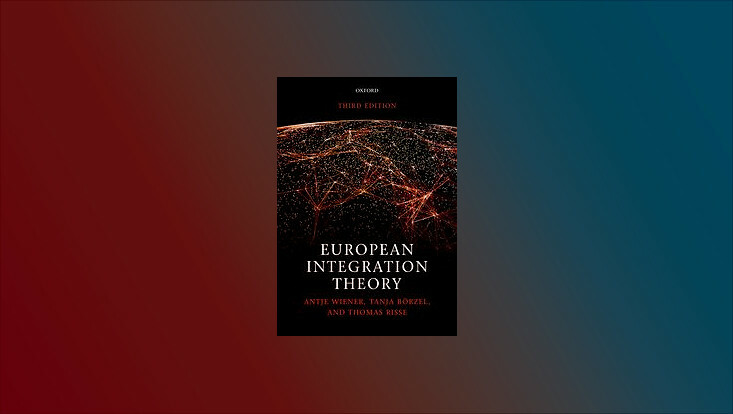 Preliminary versions of a selection of six chapters of the forthcoming third edition of European Integration Theory (edited by Antje Wiener, Tanja A. Börzel and Thomas Risse) have been published as Working Papers as part of the KFG Working Paper Series at the Free University of Berlin. Wiener, Antje (2018). Taking Stock of Integration Theory. KFG Working Paper No. 89. Diez, Thomas & Wiener, Antje (2018). Introducing the Mosaic of Integration Theory. KFG Working Paper No. 88. Apeldoorn, Bastian van & Horn, Laura (2018). 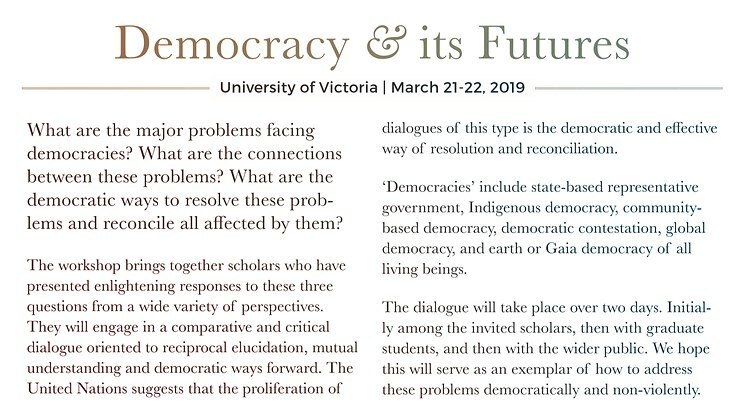 Critical Political Economy. KFG Working Paper No. 87. Wodak, Ruth (2018). Discourse and European Integration. KFG Working Paper No. 86. Börze, Tanja A. & Risse, Thomas (2018). A Litmus Test for European Integration Theories: Explaining Crises and Comparing Regionalisms. KFG Working Paper No. 85. Börzel, Tanja A. (2018). Governance Approaches to European Integration. KFG Working Paper No. 84. 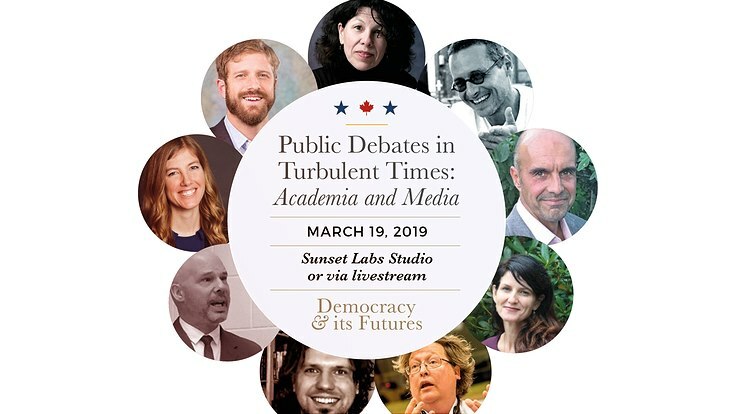 Stream of Consciousness Livestream Event on "Democracy & its Futures"